Avocado lover? 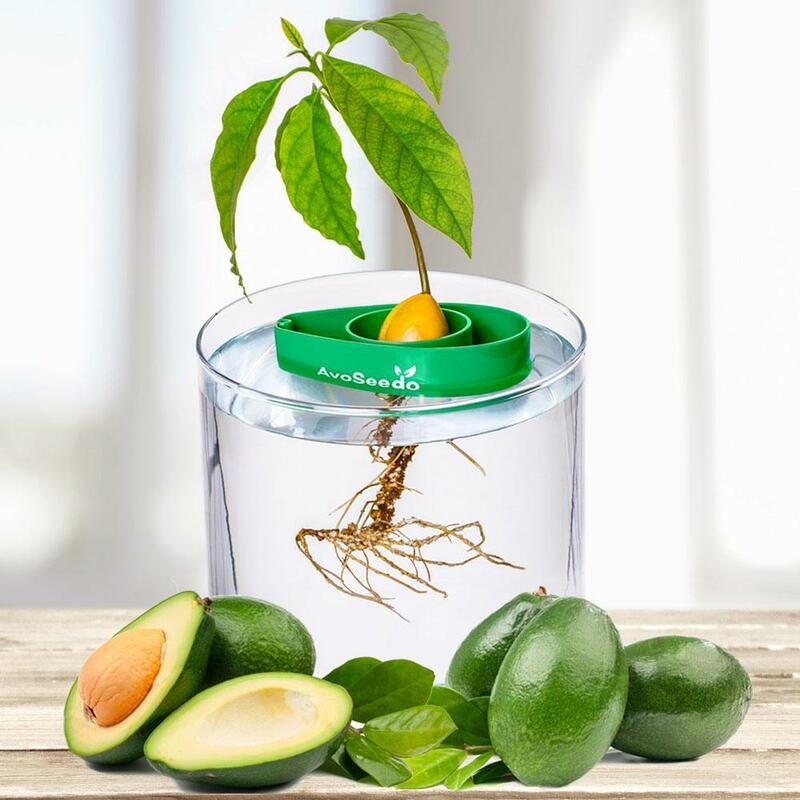 We are and we love to use the pit to grow wonderful avocado plants. Using AvoSeedo it’s easy. Simply place the pit, flat side down, in the tray. Pop the tray and pit in a bowlful of water and wait. 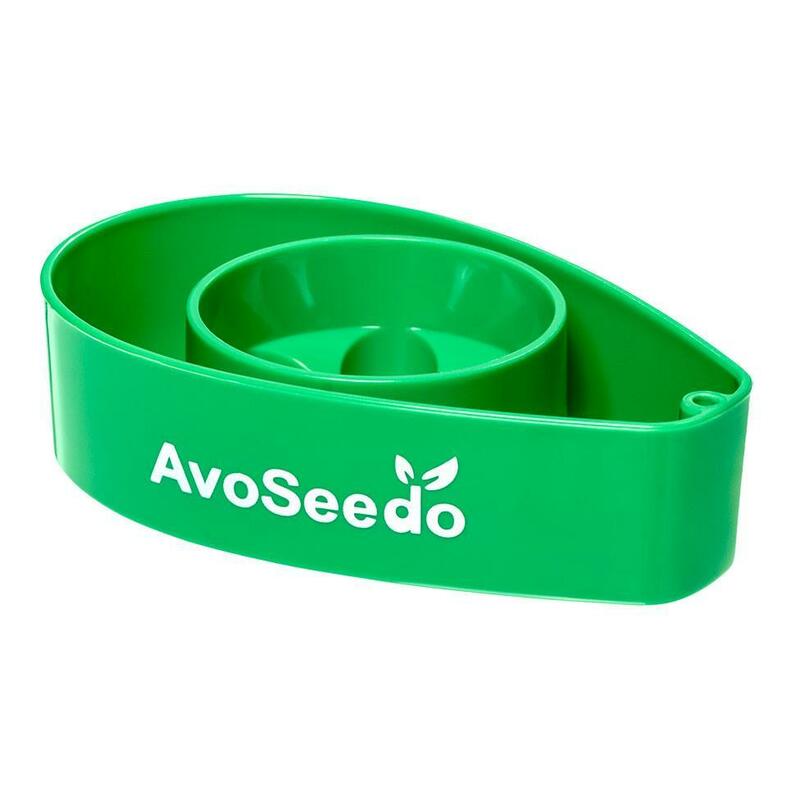 AvoSeedo suspends the pit on top of the water, proving optimum conditions to grow your avocado plant. Within 3 months you’ll see the pit root down into the water and then grow upwards. Once it leaves, plant in soil. A great experiment for adults and children alike.